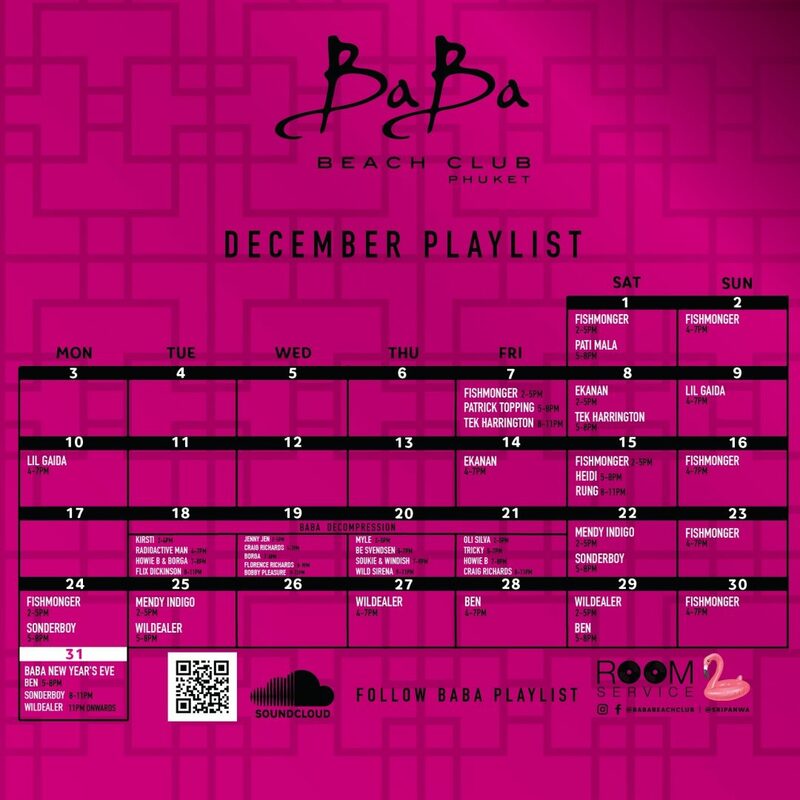 Baba Beach Club Phuket is your ideal weekend escape! 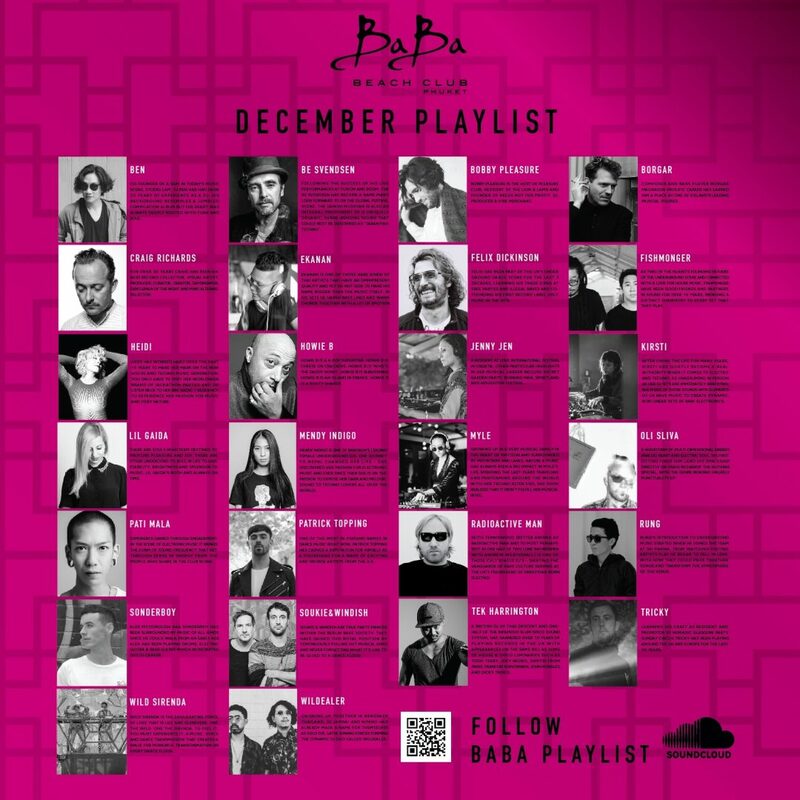 Leave your worries behind and come enjoy the Baba vibe and experience – a fusion of freedom, exclusivity and cutting edge music, specially tailored for music lovers and the professional hedonist. Every weekend we rotate local Phuket DJ’s with a Guest DJ, to then end it with a BANG on Saturdays with our open-air pool parties! Join us for some quality grooves all weekend!